Nothing like golden spades to make a statement. Edgar “Injap” Sia continues to make awesome things happen. 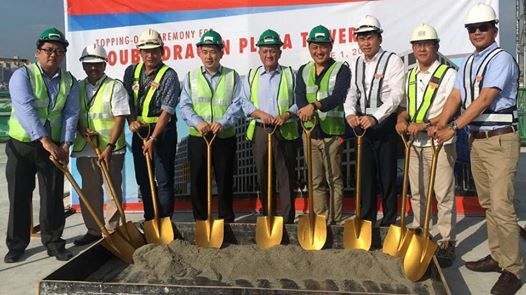 The Double Dragon chairman led the topping off ceremony for Double Dragon Plaza’s fourth tower at DD Meridian Park in Pasay City. 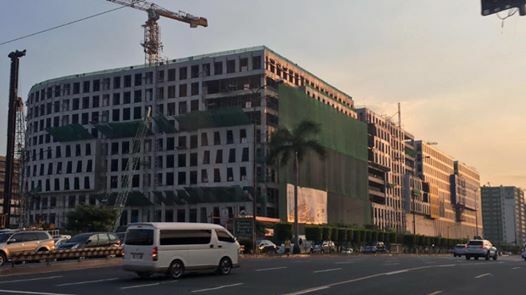 The plaza is set for completion this year. When it comes to luck and business prosperity, Injap Sia has them in spades.